What is the Honey Final 200 Meters bike? This is a pure criterium and circuit race bike designed to get you through the final 200 meters faster than any other bike. Honey offers this model in 12 sizes so it’ll fit like no other bike you've raced. 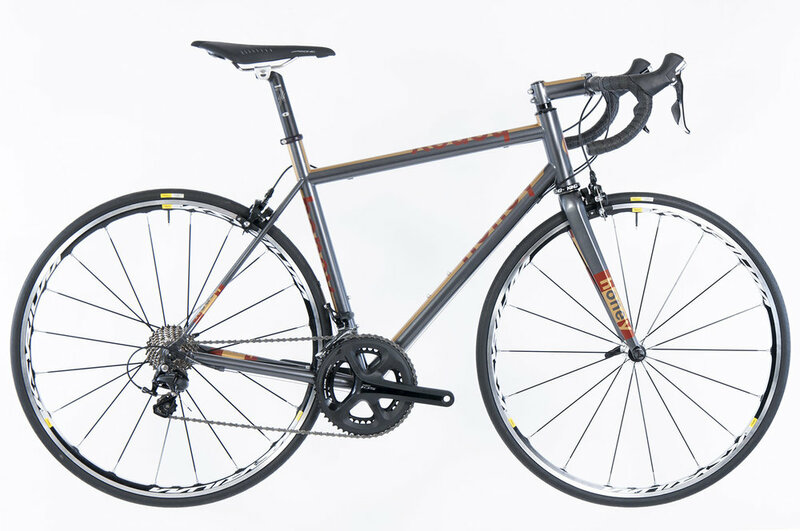 Why is the Honey Final 200 Meters the ideal racing bike? The stiffest steel bike on the road. 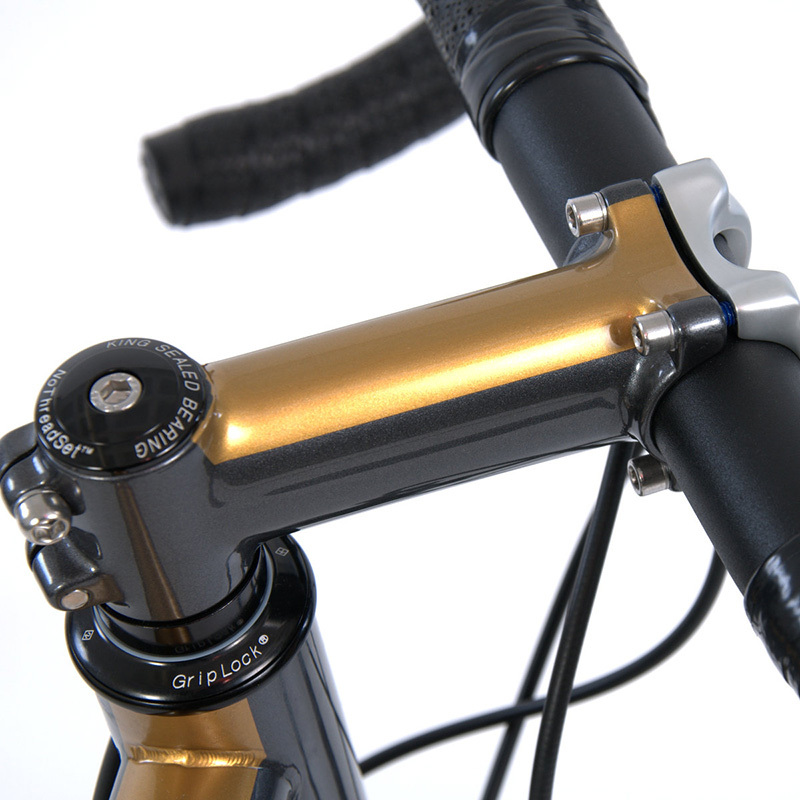 Oversized tubing includes 1” chain stays and 1.5” down tube. The bike maintains Honey’s smooth ride through the application of sleek seatstays and other design features. Honey offers a Crash Protection program for the 200 Meters. Ask the Beekeepers for details.